The waterworks parkrun takes place every Saturday morning at 9:30 a.m. in the locally situated Waterworks park. The parkrun concept has been a huge success since being brought to Northern Ireland by our own Matt Shields along with his wife Ruth. The waterworks parkrun was the inaugural Northern Ireland event with it’s success leading to several other events starting up in Northern Ireland. 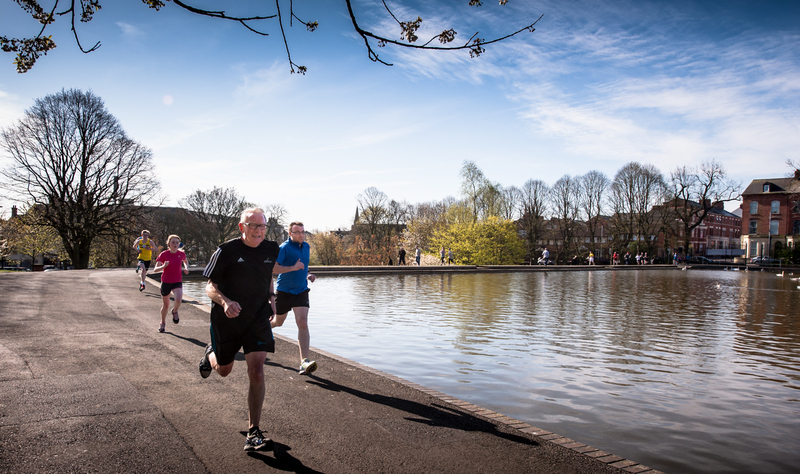 The parkrun provides a welcoming environment for runners of all abilities to take part in. Ages of park runners range from under 10s to over 80s and participants range from club runners to dog-walkers to parents pushing buggies. The parkrun is completely free and all it takes is a registration here: http://www.parkrun.org.uk/waterworks/home and then turn up with your bar-code!